During the Ottoman occupation, Greece was not able to illuminate the coasts and for that reason during that period the coasts of Peloponnese and the Aegean, were lost in the darkness. 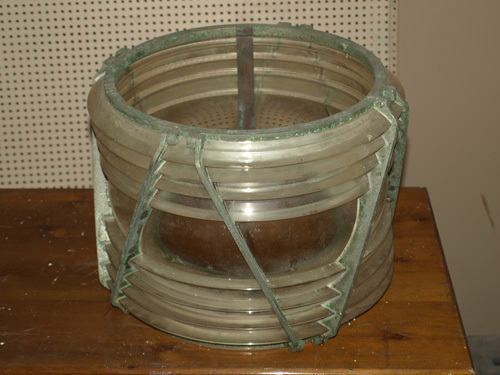 The year 1829 was significant for the lighthouses. That year, at the port of Aegina which was the capital of Greece that period, the first lighthouse of the New Greek State, worked for the first time. 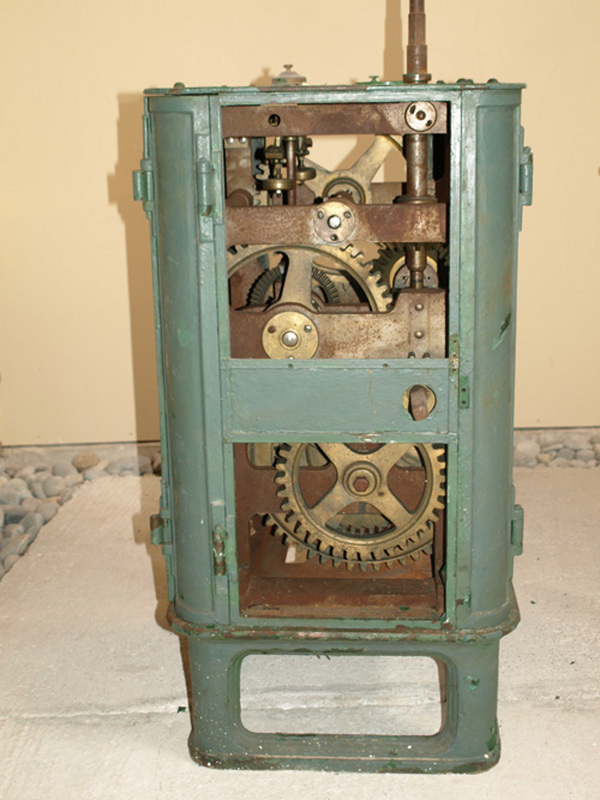 The next working lighthouse is dated in the year 1831 and was built at Spetses port and a third at the port of Saint Nickolas at Kea. A few years later , in 1848 there was built the lighthouse of Psitalia and then there was built another one at Cape Fassa. After the annexation of the Ionian Islands, 18 more lighthouses became part of the group the Greek Network. Among them there were 14 lighthouses constructed by the English. 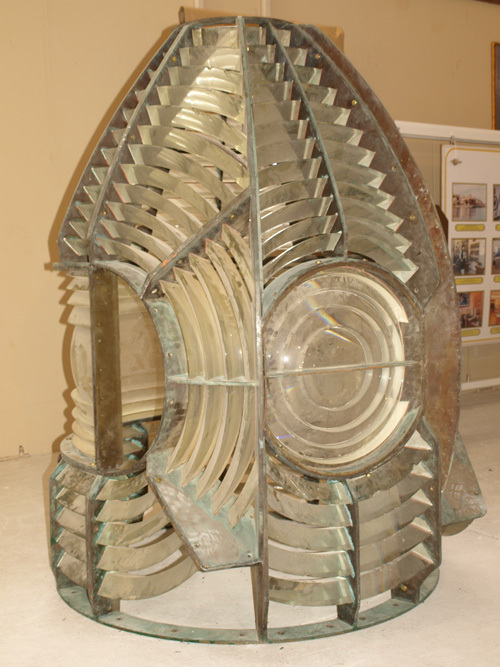 The expanding Greek Lighthouse Network in 1882 was consisted of 40 lighthouses, while in 1897 lighthouses and lanterns were 97 and in 1912 were 149. 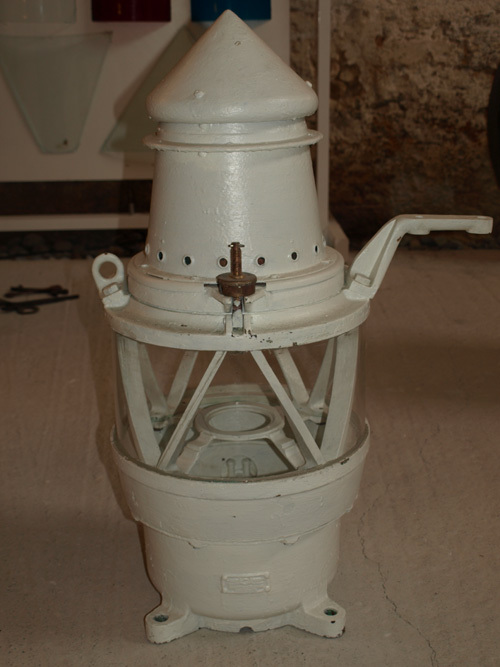 Initially it was very difficult to illuminate inaccessible spots of the Greek Sea, until they were illuminated with Automatic Lihthouses (AGA) due to the help of a Swedish invention. 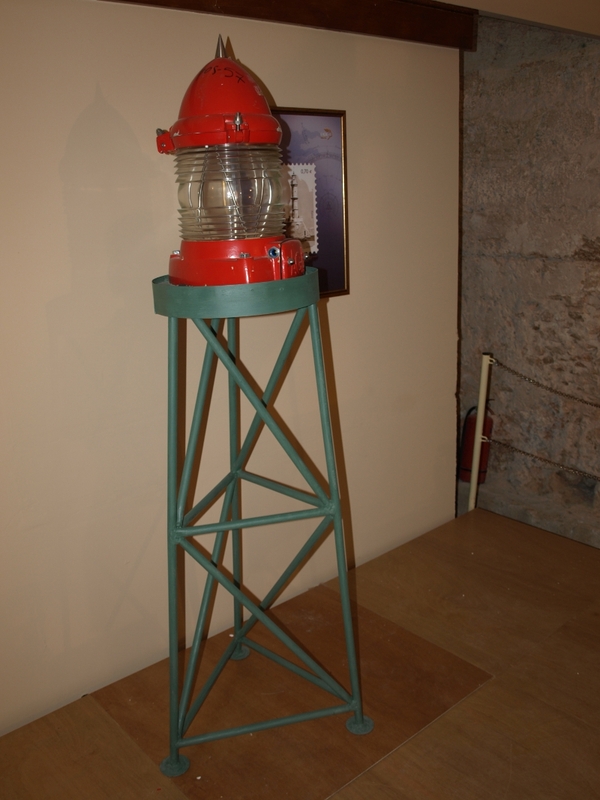 Eventually in 1934 the Greek Lighthouse Network is consisted of 331 torches, 32 of which were set up by the French Administration «ADMINISTRATION GÉNÉRALE DES PHARES DE L'Empire OTTOMAN" on coasts of the regained areas. 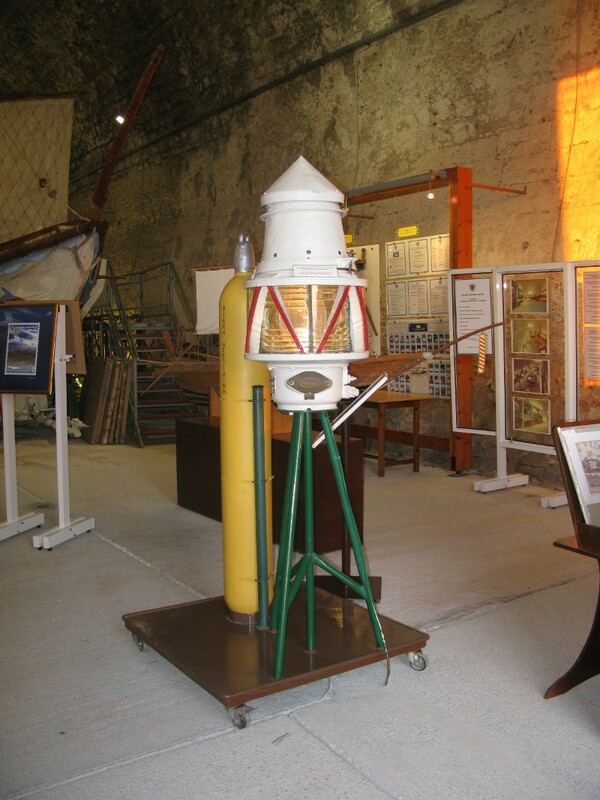 The number of the working lighthouses in 1940 was 388, while the 206 were under surveillance. After the liberation of the Country only 28 torches were in use. In 1945 the torches were replaced during the next 10 years they were 500, while 82 of them were under surveillance. 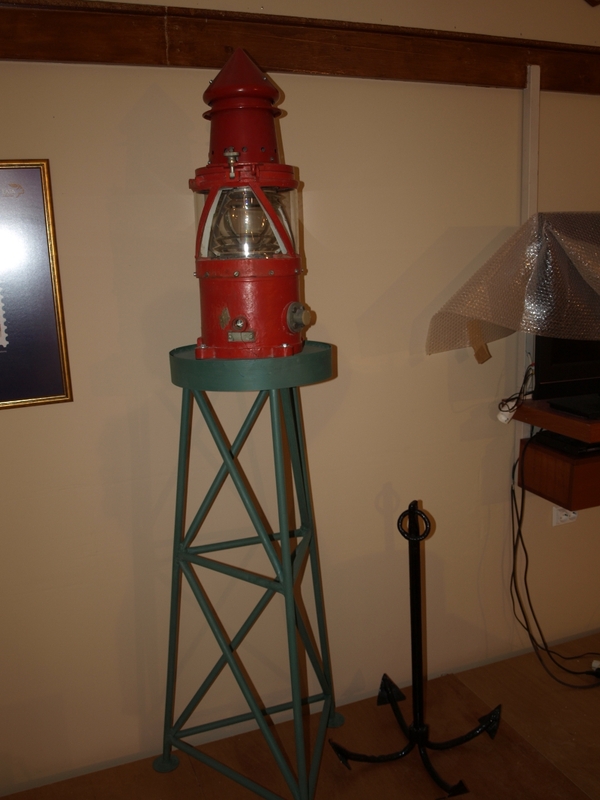 Since then the Greek Lighthouse Network is expanding and nowdays is consisted of 1400 lighthouses and 150 lanterns.